Dr. M. Daniel Carroll Rodas, who celebrates his heritage from both Guatemala and the United States, joined the faculty in 1996. He is the Distinguished Professor of Old Testament. He is affiliated with the Evangelical Theological Society, Institute of Biblical Research, Society of Biblical Literature, Society for Old Testament Study (Great Britain), Fraternidad Teológica Latinoamericana, and Evangelicals for Social Action. He serves on the international editorial boards of Religion & Theology (South Africa) and DavarLogos (Argentina), is a contributing editor to Prism (the journal of Evangelicals for Social Action), and an editorial consultant for Ex Auditu. Dr. Carroll earned a PhD from the University of Sheffield, England, a ThM from Dallas Theological Seminary, and a BA from Rice University. Prior to his appointment to Denver Seminary, he was professor of Old Testament and ethics and director of graduate studies at El Seminario Teológico Centroamericano in Guatemala City, Guatemala. He remains an adjunct professor there. Dr. Carroll also maintains connections to Latin American theological education through his continuing participation in the accreditation commission of AETAL (Asociación Evangélica de Educación Teológica en América Latina). He was instrumental in the establishment of IDEAL (Instituto para el Desarrollo y Adiestramiento de Líderes), a Spanish-language training program at Denver Seminary, and regularly teaches in that program. Dr. Carroll is a member of the board of the National Hispanic Christian Leadership Conference (NHCLC), which is the Hispanic arm of the National Association of Evangelicals, and serves as its national spokesperson on immigration. 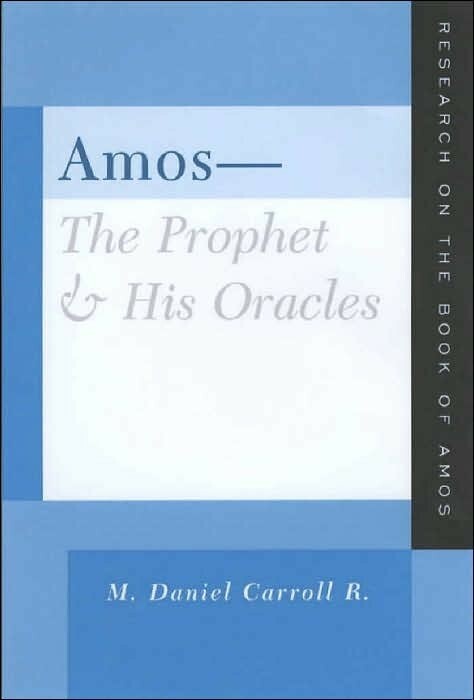 He has authored Contexts for Amos: Prophetic Poetics in Latin American Perspective and Amos—The Prophet and His Oracles: Research on the Book of Amos. He has edited Rethinking Context, Rereading Texts: Contributions from the Social Sciences to Biblical Interpretation and Theory and Practice in Old Testament Ethics. 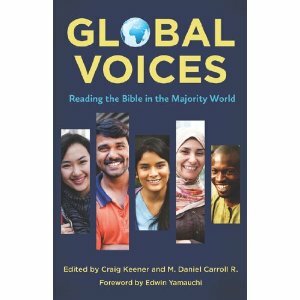 Besides co-editing six other books, most recently Global Voices: Reading the Bible in the Majority World, Dr. Carroll has contributed to several dictionaries and one-volume commentaries, a study Bible, and various volumes on Old Testament studies. He has published articles in Spanish and English language journals, including Kairós, Bulletin for Biblical Research, Tyndale Bulletin, Trinity Journal, Biblical Interpretation, Journal of Latin American Theology, Religion & Theology, and Mission Studies. He is currently working on a major commentary on Amos for the New International Commentary on the Old Testament. His latest book, Christians at the Border: Immigration, the Church and the Bible, is a biblical-theological orientation to Hispanic immigration. It is now in a second edition and has been translated into Spanish. (2nd, revised ed. ), Brazos Press, 2014. 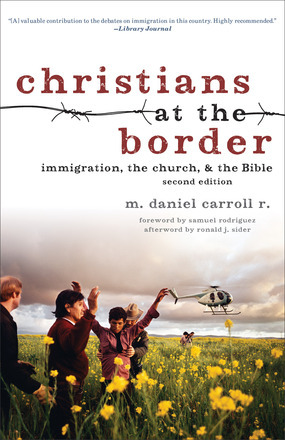 Christians at the Border: Immigration, the Church, and the Bible, Baker Academic Press, 2008. Rethinking Contexts, Rereading Texts: Contributions from the Social Sciences to Biblical Interpretation. Contributor and Editor. JSOT Supplement Series, 299; Sheffield, 2000. 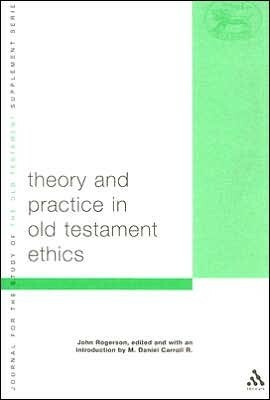 Theory and Practice in Old Testament Ethics, by John Rogerson , edited and with an Introduction by M. Daniel Carroll R.; JSOT Supplement Series, 405; Continuum - T. T. Clark, 2004. 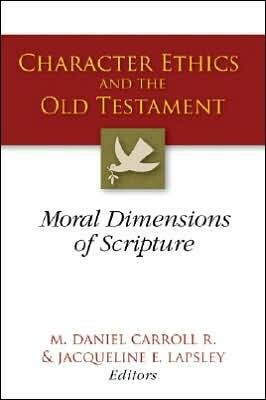 Character Ethics and the Old Testament: Moral Dimensions of Scripture. Contributor and coeditor with Jacqueline Lapsley.Westminster John Knox Press, 2007. The Family in the Bible: Exploring Customs, Culture, and Context. Contributor and coeditor with Rick S. Hess. Baker, 2003. 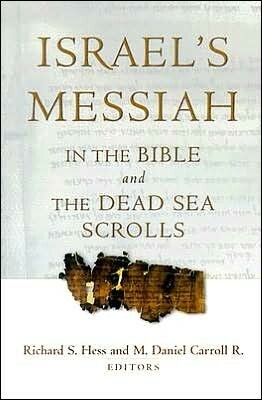 Israel’s Messiah in the Bible and the Dead Sea Scrolls. Contributor and coeditor with Rick S. Hess. Baker, 2003. 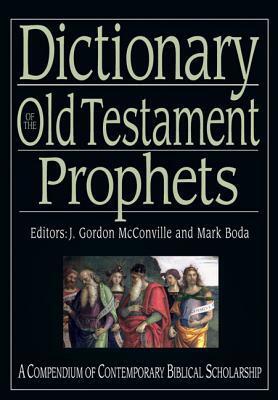 Dictionary of the Old Testament: Prophets (IVP Bible Dictionary), edited by Mark J. Boda and J. Gordon McConville. IVP Academic, 2012. 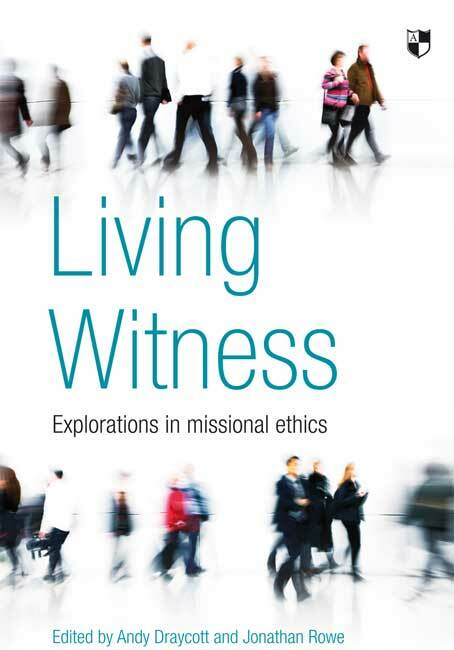 Living Witness: Explorations in Missional Ethics, by Andy Draycott and Jonathan Rowe. InterVarsity Press, 2012. 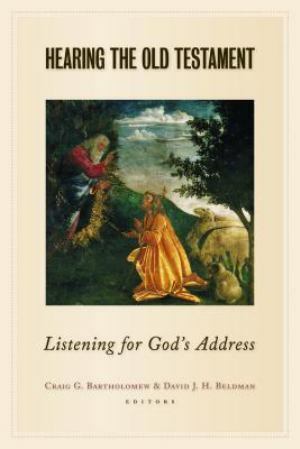 Hearing the Old Testament: Listening for God's Address, edited by Craig G. Bartholomew and David J.H. Beldman. Wm. B. Eerdmans Publishing Company, 2012. 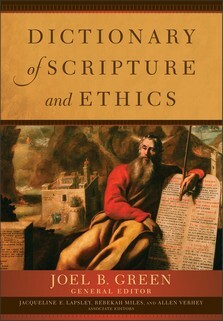 Dictionary of Scripture and Ethics, edited by Joel B. Green. Baker Academic, 2011. Thinking Christainly about Immigration, edited by M. Daniel Carroll R. and Dieumeme Noelliste, Booklet published by Denver Seminary and the Vernon Grounds Institute of Public Ethics, 2011. Trails of Hope and Terror: Testimonies on Immigration, by Miguel A. De La Torre. Orbis Books, 2009. Transforming the World? : The Gospel and Social Responsiblity, edited by Jamie A. Grant and Dewi A. Hughes. IVP, 2009.